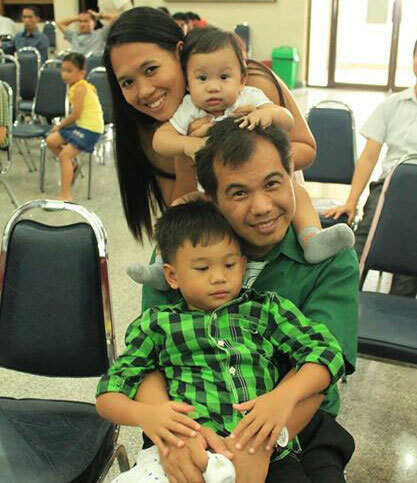 Sulad Chlowe, His wife Ivenne and his kids. 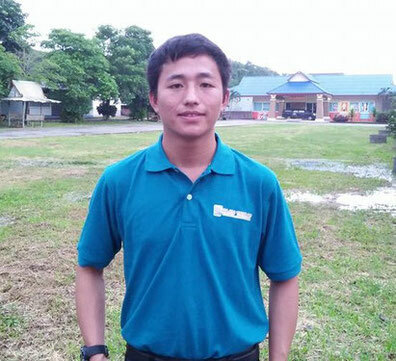 Sulad Chlowe Mantalaba works as the Sulads Thailand president. 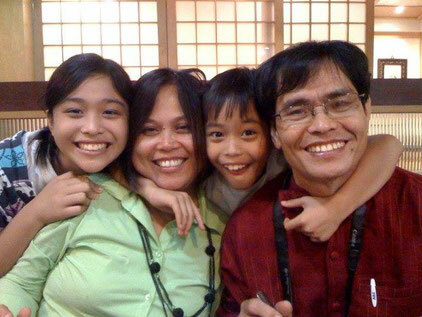 He finished his AB-Theology at Mountain View College, Philippines. He is currently the church pastor of RISDAC Church. 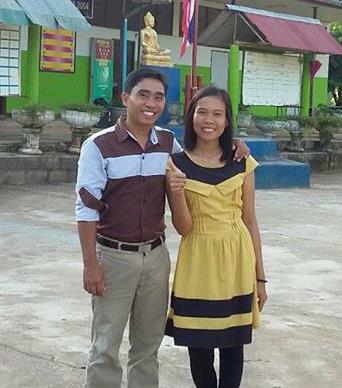 His experiences as a student missionary has served us well as we plan to reach out more isolated villages in Thailand. Kirt Demavivas, RN is our SULADS nurse. He will work on improving our village health program and to coordinate with our medical outreach in the future. Sulads Thailand needs health professionals. Sulad Jhun Cardeinte, MMEM. works as a volunteer training coordinator and field supervisor. His work also includes discipleship training, producing media resources and cross-cultural movies. 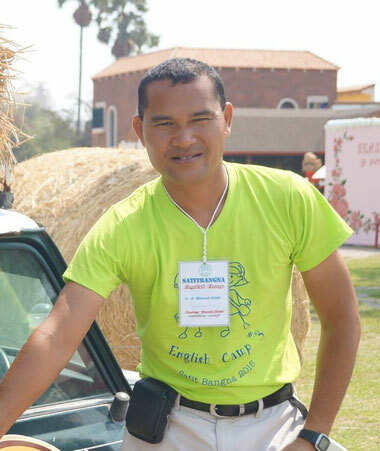 Sulad Nelson Gentapanan works as the Sulads Thailand adviser. Presently, he is teaching at our very own Ekamai International School. His advise is very important as we plan to expand our work in Thailand. 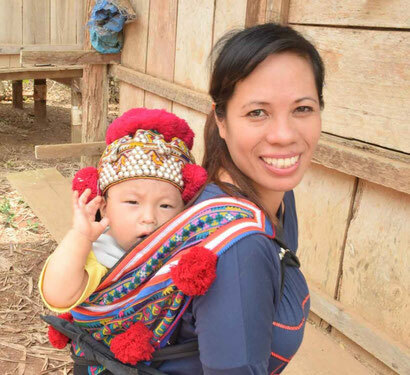 Sulad Mac & Trianthong Barilla work as the SULADS Thailand communications & Philanthropic services in Asia. Sulad Mac experience as a student missionary has served us well as we plan to send out more missionaries. Sulad Job & Jell Cabanero works as our agriculture program coordinator. Currently, they are stationed in Chiangmai Province. 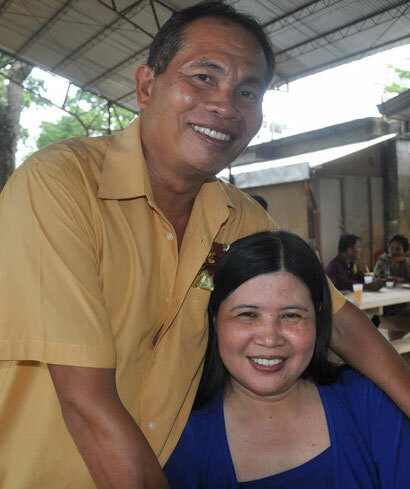 Sulad Jonathan Puno works as our livelihood coordinator and fundraiser. Currently, he is stationed in Bangkok.